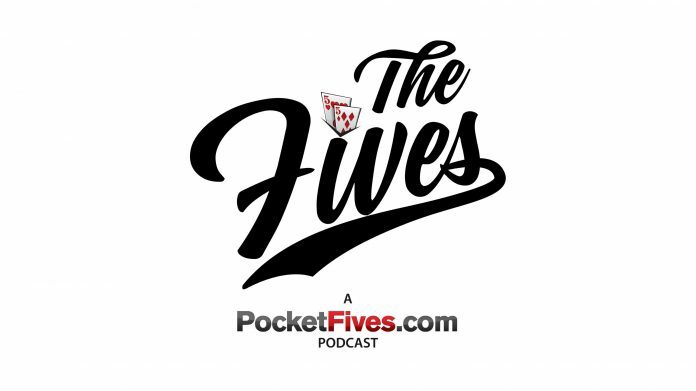 Sorry kids, The Fives didn't leave Las Vegas with the Global Poker Award for Podcast of the Year. If you’re looking for a Global Poker Award-winning podcast – this ain’t it. Lance and Donnie recap all of the winners from the 2019 Global Poker Awards and get into some of the behind-the-scenes stuff from the show. You’ll also hear from Chris Moorman, the PocketFives all-time everything, who had some nice things to say in his PocketFives Legacy Award acceptance speech. The guys also get into Phil Hellmuth’s latest heads-up challenge, Randy Lew’s decision to leave PokerStars, trading cards for two big-time World Series of Poker champs and start getting you hyped for the 50th annual WSOP, which is just seven weeks away.